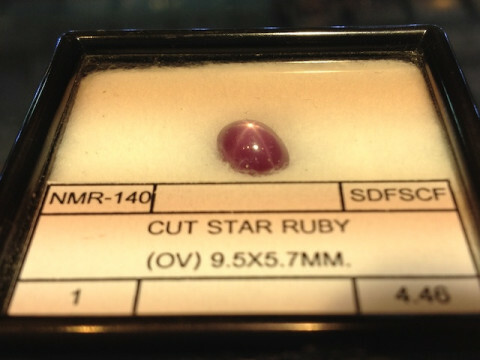 Beautiful Cut Star Ruby with a perfect star! Let the star shine upon you! !